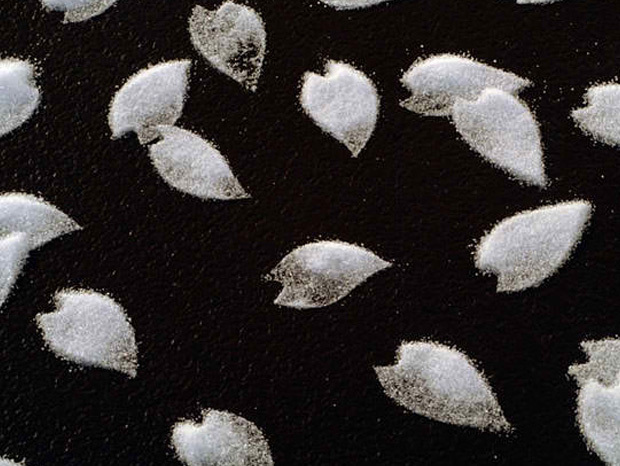 The salt is not only confined to be used in foods during our daily lives. 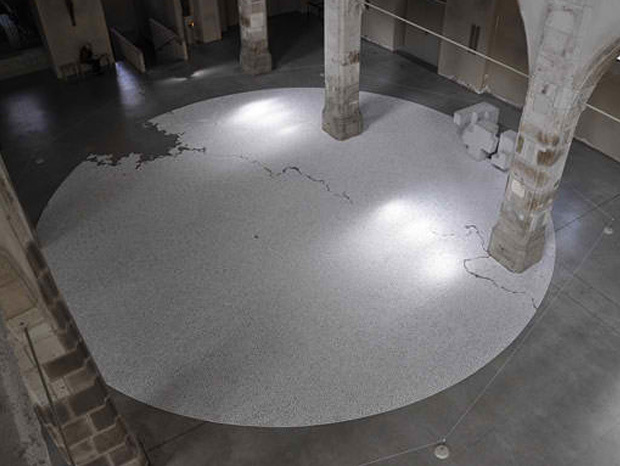 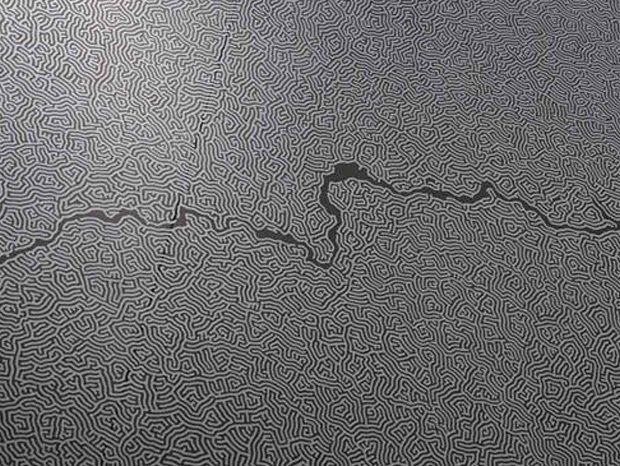 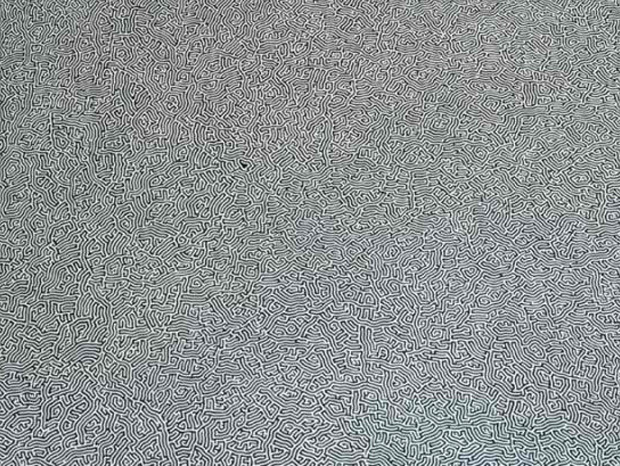 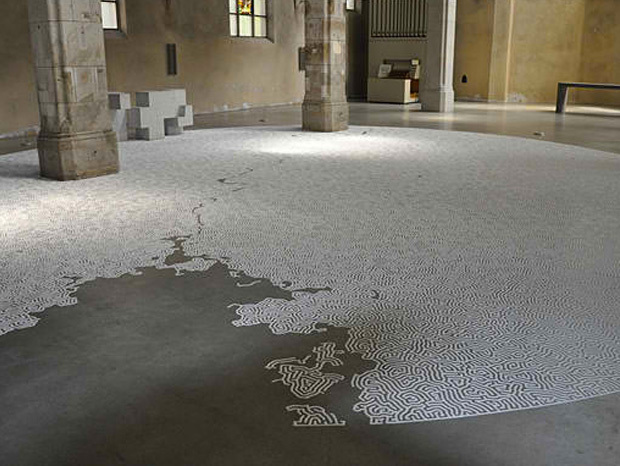 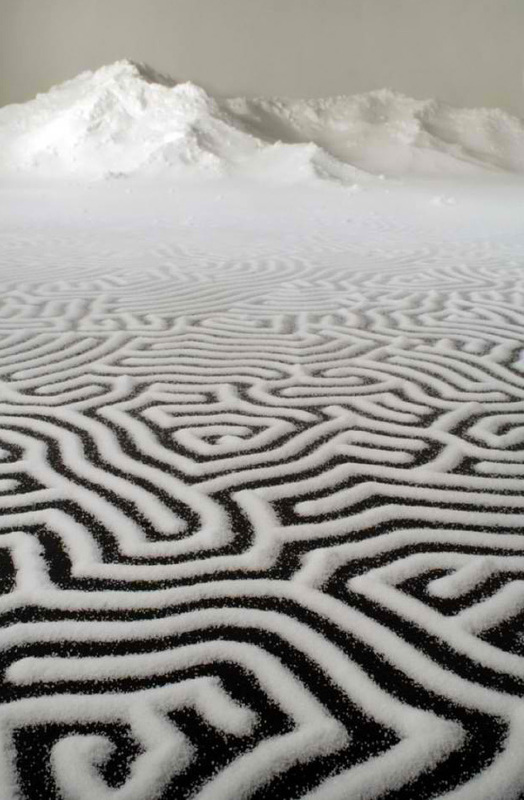 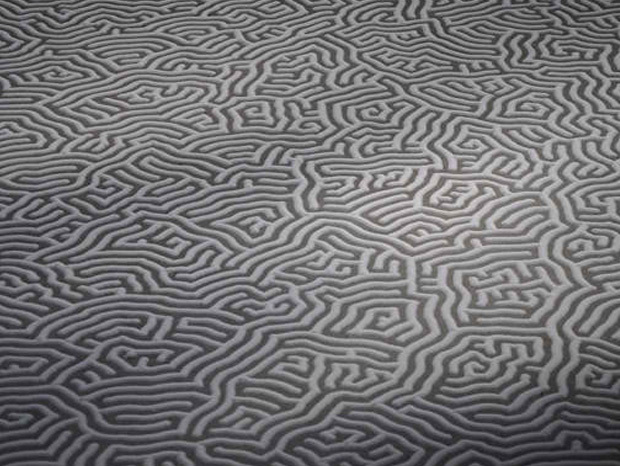 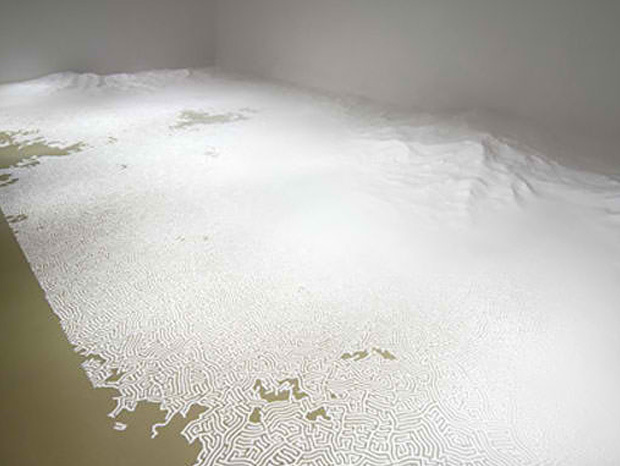 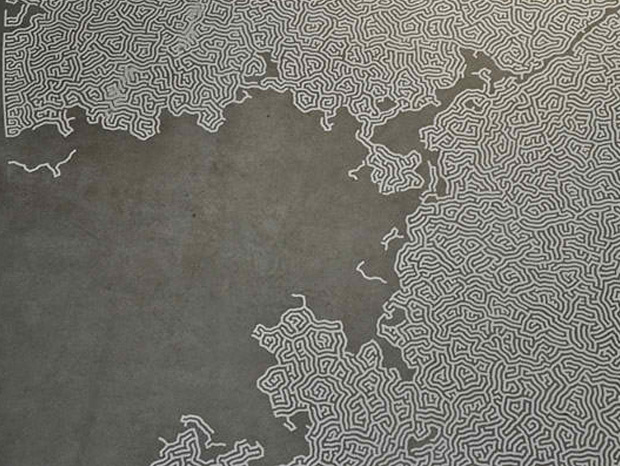 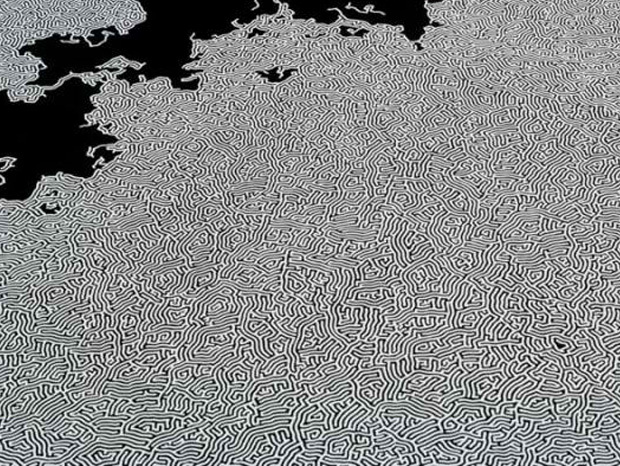 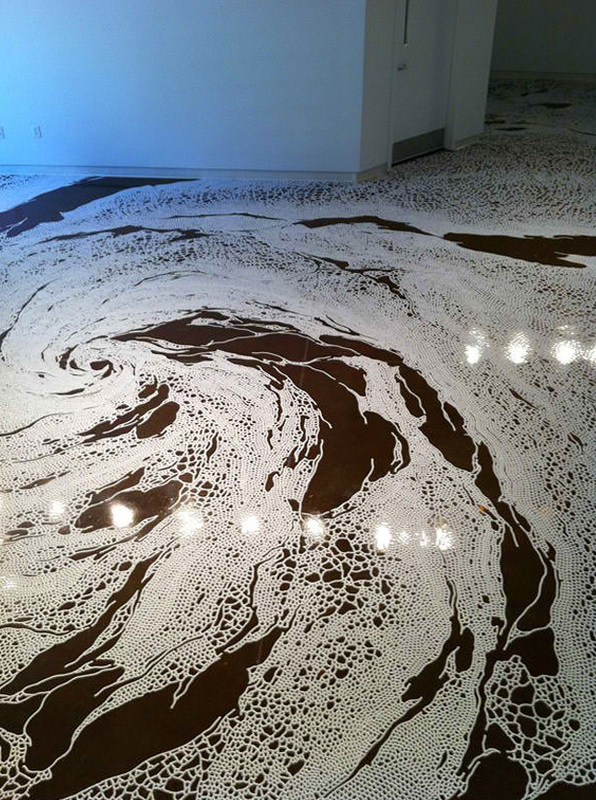 Rather, it can also be used in art work, as Japanese artist Motoi Yamamoto has used only used salt to create his artwork. 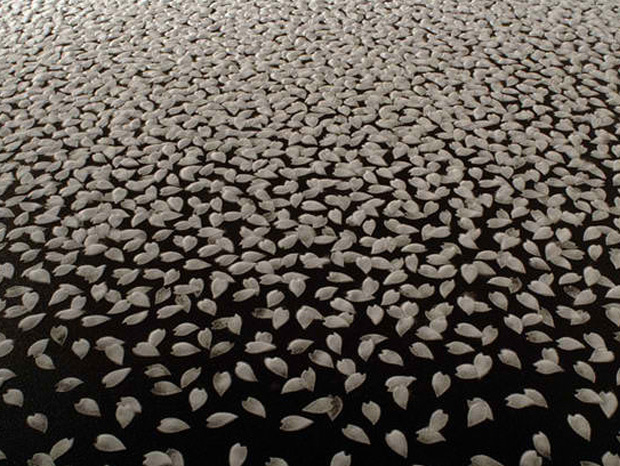 The whole art is made up of one colour and still the beauty of his designs is praise worthy. 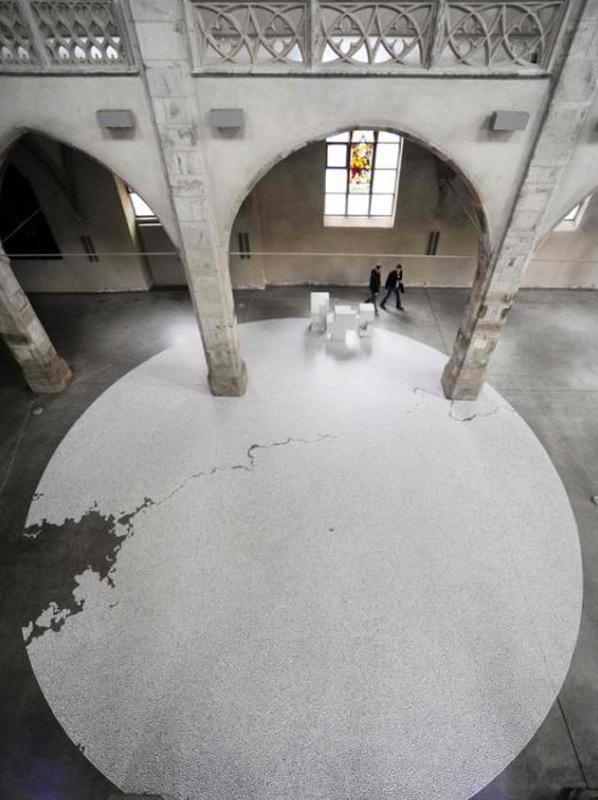 At first glance, one does not recognize that the ingredient used in this aesthetic work is salt unless one is told about it. 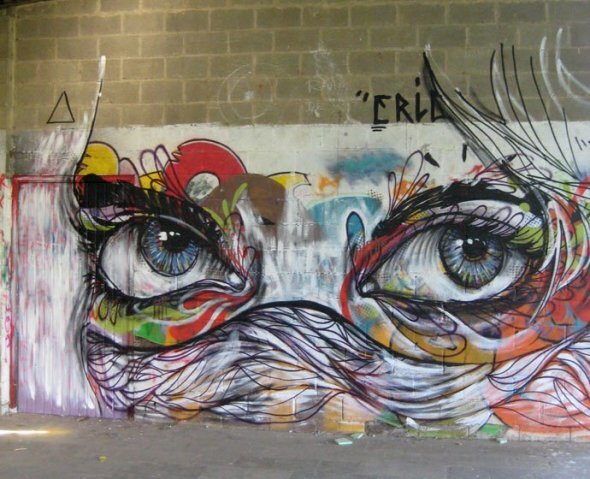 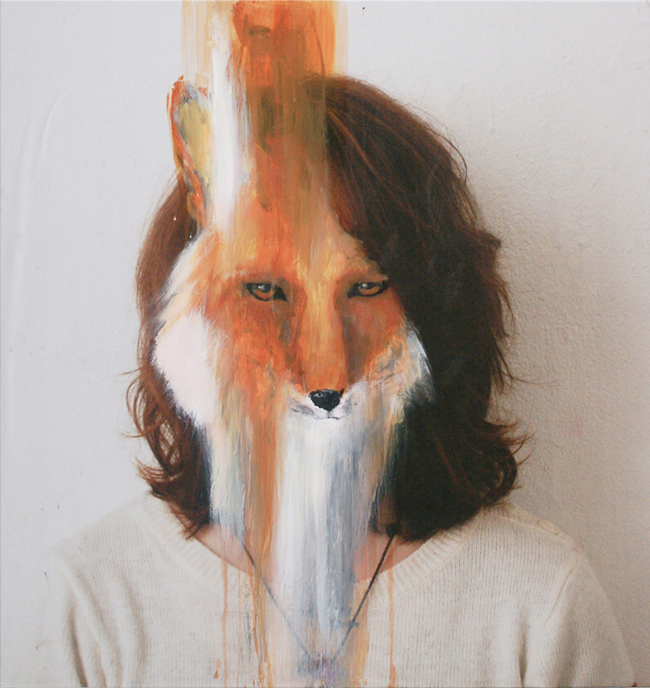 It can be easily judged that a lot of efforts and time is consumed on these wonderful pieces of art. 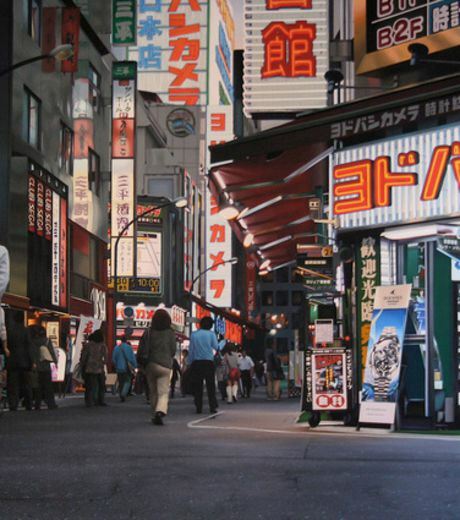 Which designs do you like the most in these artworks?